Home/Latest Technology Updates/Mac Vs Windows comparison! Which One Is More Preferred? Mac Vs Windows comparison! Which One Is More Preferred? 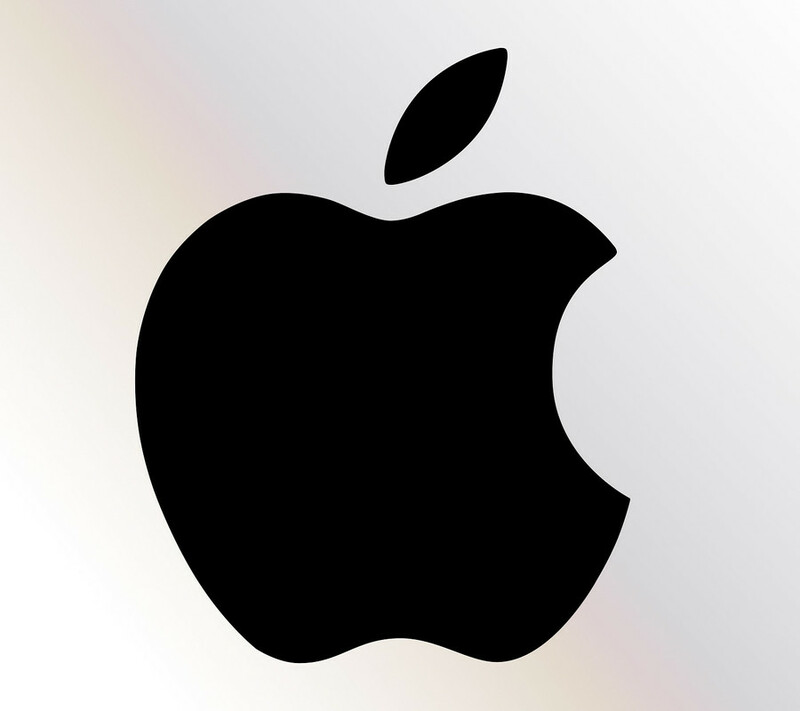 Mac is the operating system which belongs to that of the Apple Company, which has a lot of its own products. 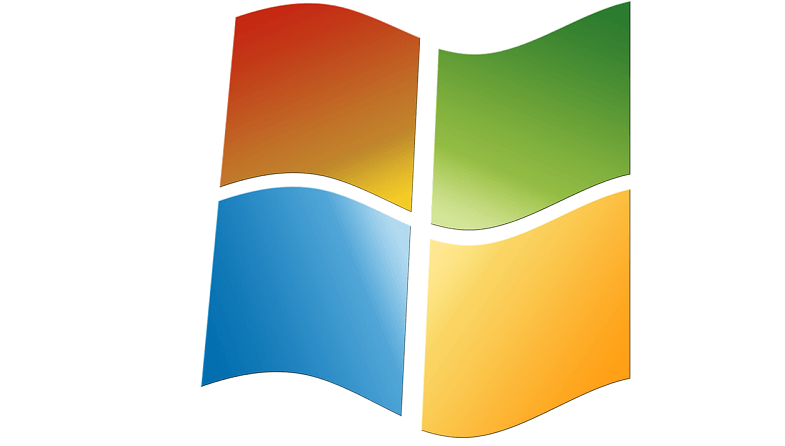 Windows, on the other hand is the operating system that is developed by the Microsoft Company. Both the OS are quite competitive and have always been struggling to get themselves on the top, which enables them to update their system into a much advanced and reliable manner. Both of them started out ages ago, and have gone through a lot to be where they are but there are still a few factors which makes one of them better than the other. 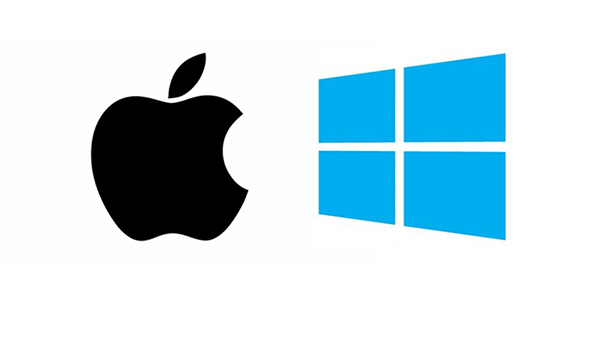 There are a lot of differences which may divide the users from being a Mac user to the Windows one, but we will also clarify which one is better than other in our opinion. As in, if we had to, the one which will be preferred by us will be mentioned at the end of the article. There are a lot of differences which divides Mac and Microsoft from the other, and these differences clarify the credibility of its usage. So, without any further ado, let’s proceed on getting to know what they are. The user experience of Mac is the best so far in terms of smoothness, pace and touch. Although Apple has always been up to the mark in terms of its quality, its Mac series have been quite easy and reliable to use as well. Windows, on the other hand have been quite on a rough patch when it comes to reliability. The best one so far in the Windows series was Windows 10, which had successfully taken care of the flaws the previous versions showed. Windows has been trusted the most with online software and apps, which is why majority of them are available on the internet to be downloaded by a windows user. Mac, however could not handle all the applications very well and as much as many of them are available for Mac users to download as well, Windows still takes the throne here with its utmost reliability in this case. Windows offers better graphic visuals than that of Apple, which is why users who use Windows for playing online games (which mostly consist of fighting and shooting guns), it gives a better experience and helps the player to get fully engrossed in the game. Apple products have always been selectively available, and has to be bought from certain retailers and of course, the online shops. On the other hand, we can visit any local shop near our house and see at least a dozen Windows products out there, all ready to be sold. So when it comes to availability and even in the ease of budget, Microsoft takes the lead here as well. It is no hidden tale that Windows have put the data of its users at risk a lot more than it was intended. Mac has always been a safe side for people who has valuable data stored in their computers. While it strictly advisable for the people to ensure proper security in both the OP of the devices, it is still pretty evident that Mac is much better in security than a Windows has ever been. If would be unfair to rate both of them on the basis of generalization. While both of them are incredibly good at what they offer, both of them are designed for different use. Mac is used more often when it comes to designing and also for other professional work like schools, offices, etc. It is not just made specifically for such functions but also it is designed in the manner that reeks professionalism and grace. Windows are the best when it comes to gaming, and using the PC for other tasks which includes leisure as well. Moreover, the Microsoft apps and software like MS-Word, PowerPoint, MS-Excel, and much more are used in many fields of professional work but they still stand a few feet behind Mac. So for anyone looking for a professional and a sophisticated setup, they should go for a Mac, while people looking for an easy-going device with a handy texture and design, Windows is the best option for them. Both are great in separate tasks. Our opinion: MAC Vs Windows Comparison! If we were to choose for ourselves, we would definitely go for a Mac as it fulfills all our needs of designing and using the right tools for marketing. Furthermore, it is easier to carry with fewer functions and a lot more services. A little heavy on the pockets of course, but totally worth it.